25th August 2015 Opened nearly thirty years ago in New York City, Periyali restaurant continues to gather rave reviews. Proprietor Nicola Kotsoni, originally from the Greek island of Zakynthos, conveyed her love of the island’s cuisine…to the island of Manhattan. 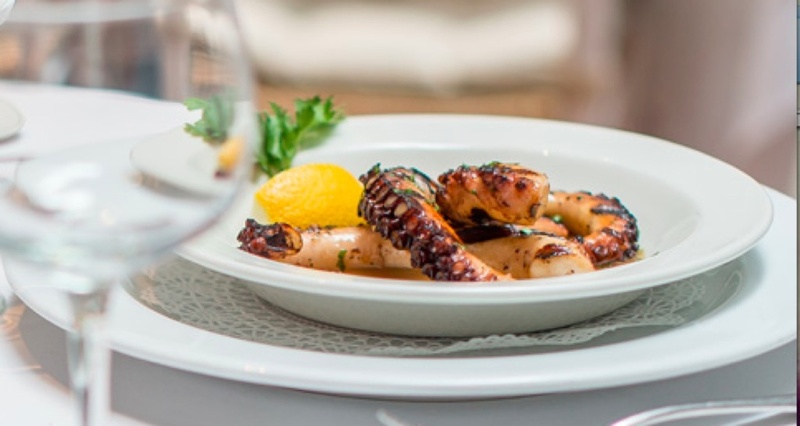 All the entrees are individually prepared, and diners can savour classic dishes that include: Spanakopita, Moussaka, and grilled Calamari – along with other Greek specialities. The wine list is extensive – with a wonderful collection of champagnes – including Dom Perignon- and superior Greek wines, plus American and international selections.